Our first show of 2019, will see the return of Green River’s “Tribute to Hall-of-Famers, Creedence Clearwater Revival (CCR)” at the Struthers Library Theatre, Warren, PA, Saturday, April 6, 2019, 8 pm. 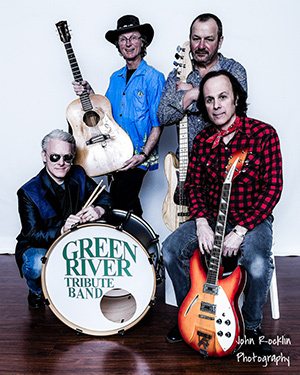 Green River is the #1 Nationally Touring Creedence Clearwater Revival Tribute Show and is the brain child of native New Yorker, Rick Horvath. Noodles as he is affectionately known, was born to perform this music. He started singing CCR songs in his very first band when he was only 13 years old. CCR was an iconic American rock band active in the late 1960s and early 1970s. Their musical style encompassed the roots rock and swamp rock genres. Creedence Clearwater Revival’s music is still a staple of American radio airplay and the band has sold 30 million albums in the United States alone. The show is very faithful to a live CCR performance. Listeners enjoy their favorite CCR classics like “Bad Moon Rising,” “Proud Mary,” “Up Around the Bend,” “Midnight Special” plus songs that Creedence would turn into live jams such as “Born on the Bayou” and “Susie Q.” The band also mixes in John Fogerty classics like “The Old Man Down the Road” and “Centerfield.” Don’t miss this Ultimate Tribute to Hall-of-Famers, CCR! 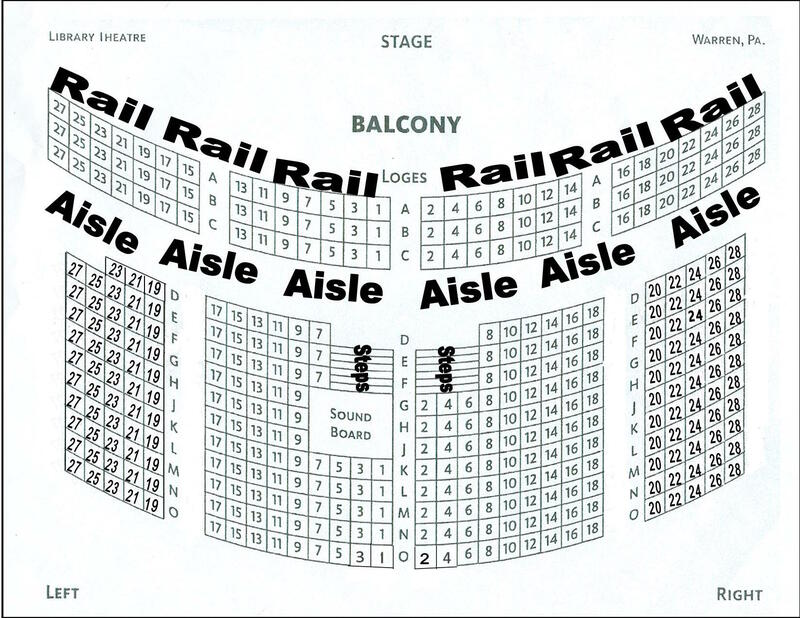 All Shows Have Reserved Seating; All Seats $25 each for this show. 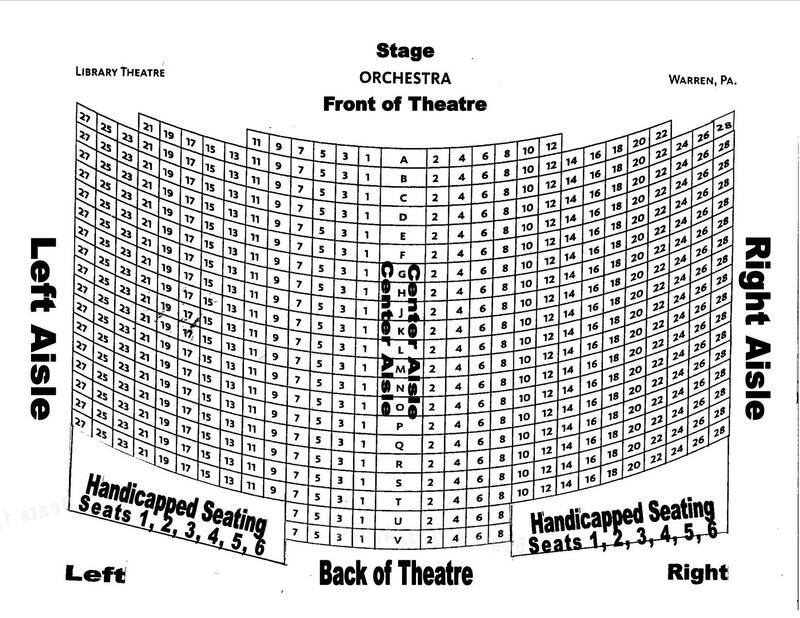 Call (814) 489-3110 for tickets or get them online at yankeebushproductions.com NOW!